Columbia County is the subject of a $500,000 lawsuit filed in U.S. District Court in Portland alleging a former jail inmate had his civil rights violated when jail deputies ordered a dog attack on him in his cell. 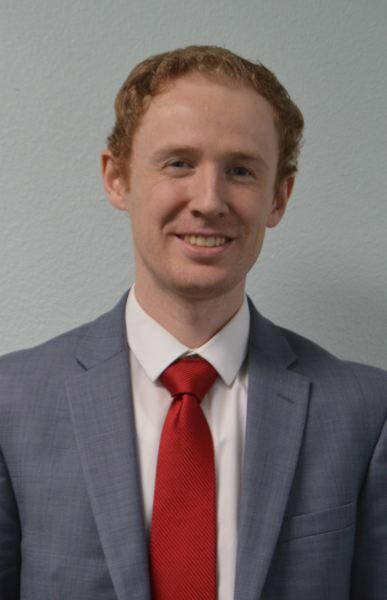 The federal lawsuit was filed Wednesday, May 9, in Portland's U.S. District Court by Jacob Johnstun, a St. Helens attorney representing Christopher Bartlett. During a stint in custody in the Columbia County Jail last August, Bartlett was in his jail cell and was reportedly combative and non-compliant with commands from jail deputies, according to reports. 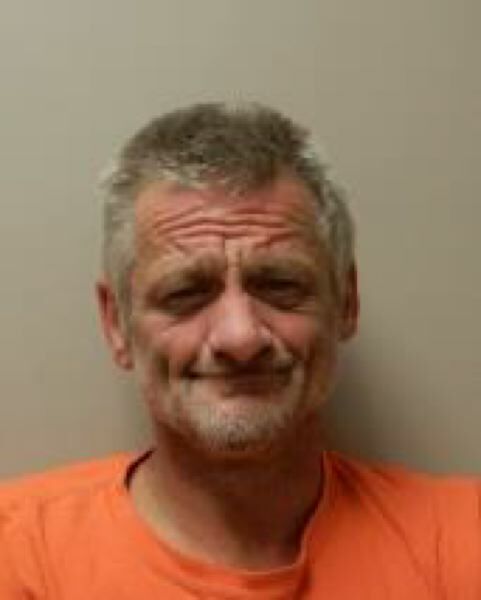 A canine handler with the Columbia County Sheriff's Office was brought in to the jail and, shortly afterward, a police dog was sicced on Bartlett to subdue him. Bartlett sustained lacerations and was treated by jail medical staff immediately afterward. Johnstun says reports from the incident, which were filed months after the dog attack, are inconsistent and don't match the sequence of events shown in body camera footage. He says his client was attacked in retaliation for calling one of the jail deputies an untoward name from her past. An internal Sheriff's Office review of the incident concluded jail deputies used justifiable force on Bartlett, but the sheriff later requested an independent review of the incident by the Columbia County District Attorney's Office. Jeff Auxier, the Columbia County DA, concluded no criminal charges should be filed and he commissioned a separate grand jury review of general jail practices involving use of force and canines. Bartlett's civil suit alleges intentional and reckless infliction of severe emotional distress; negligence, assault and battery on Bartlett; cruel and unusual punishment; and violations of the Americans with Disabilities Act. Johnstun says his client is mentally ill. Mental evaluation records show Bartlett was evaluated the day after the Aug. 1, 2017, dog attack and was deemed to suffer from a mood disorder and displays of delusional thinking. "Defendants ordered the dog to attack Plaintiff for a grossly excessive amount of time, approximately twenty seconds, even though Plaintiff offered no resistance," the complaint states. 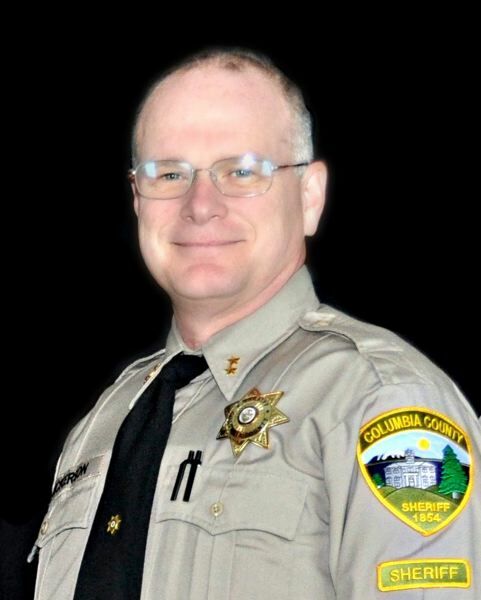 The lawsuit names Sheriff Jeff Dickerson, Jail Sgt. Andy Moyer and deputy and canine handler Ryan Dews, as well as four other unnamed deputies as defendants in the case. The lawsuit seeks $500,000 for general damages, as well as other monetary amounts to be determined in a jury trial. Most importantly, the lawsuit seeks injunctive relief to prevent the county from authorizing, allowing or ratifying its practice of forcible cell extraction of cell inmates using police dogs. 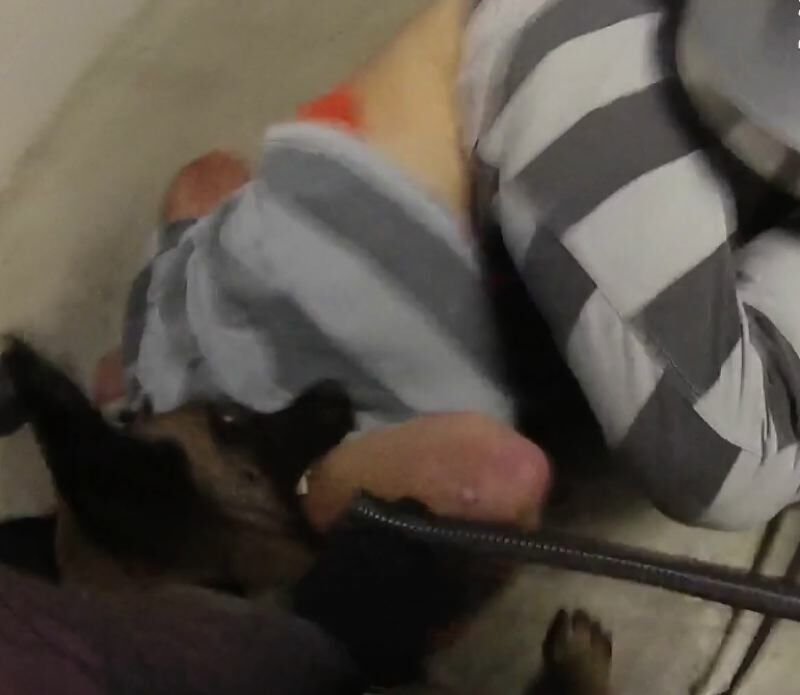 "This is the first known instance of officers ordering a dog to attack an inmate who is locked in his cell in the state of Oregon," Johnstun states in the complaint. "In the United States, it is an extremely scarce practice. When legitimate security measures require an inmate to be extracted from his cell, officers in the past (including Defendants) have routinely and repeatedly used other, less violent measures to accomplish that objective."